Exciting things are happening around here! 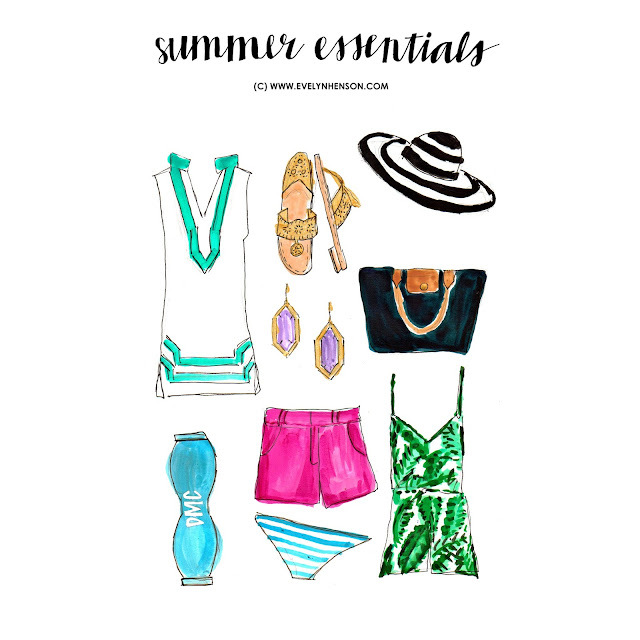 Today, I wrote a guest post about my summer essentials over on Evelyn Henson. Given my love for anything sunny, my summer essentials are bright and perfect for the weather. Go check it out and find where I got everything with this link! And, see the super cute video on her Instagram. I can't wait to go check it out! !